The forest is a place of discovery…. 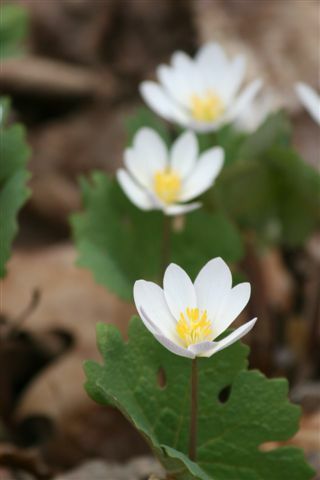 this year the bloodroot was such a beautiful and delightful surprise! So cool out and yet such a delicate and strong life emerges…. so tiny and yet so full of life!